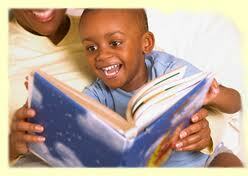 Limit your interruptions of your child’s reading with questions or comments. Read first. Discuss later.